Regular use of STRATOS Encore Pro encourages you to develop your optimum playing position with reduced mouthpiece pressure. 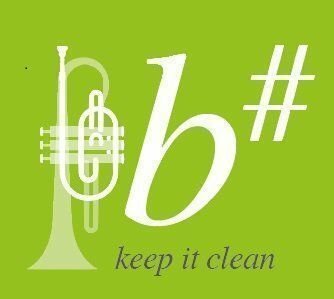 This helps you generate a good fundamental tone that can be delivered consistently across the entire range of the instrument. No more struggling with a weak or “thin” tone even when exploring the limits of your instrument. 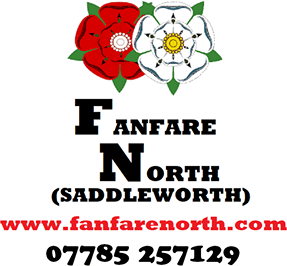 We are a small family business based in Saddleworth formed specifically to supply Businesses, Brass Band, Concert Bands, Choirs, Organizations, Sports Clubs and Rotary Clubs with 'Top Quality' embroidered garments and top quality Uniforms items. 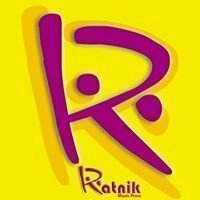 Please contact us and discuss your requirements, we can and will give you the best price. 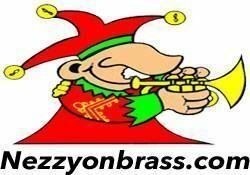 My goal is to provide brass and brass band articles, cartoons and other information that will put a smile on your face. 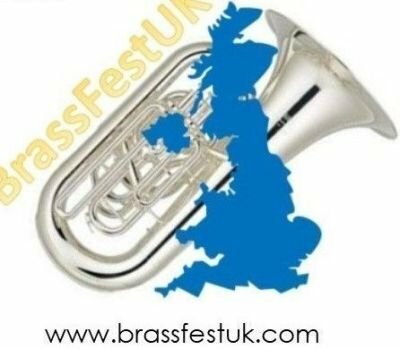 I have been drawing cartoons for most of my life and have been playing a brass instrument since 1965 when I was a member of the then Wigston Temperance Band in Leicestershire. 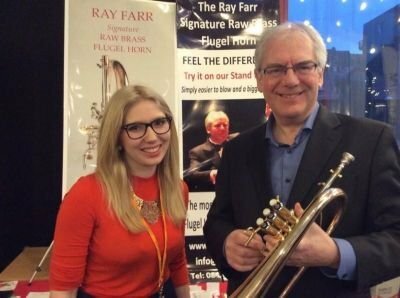 A unique range of brass instrument maintenance products made in the UK by brass players for brass players and endorsed by some of the worlds leading brass players and bands. 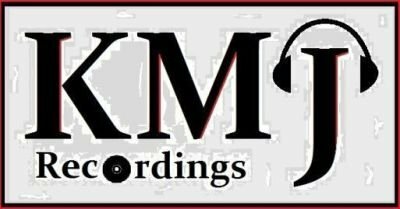 KMJ Recordings was founded in 2004 with a view to bringing location recording services of the highest quality within the reach of all Brass Bands. 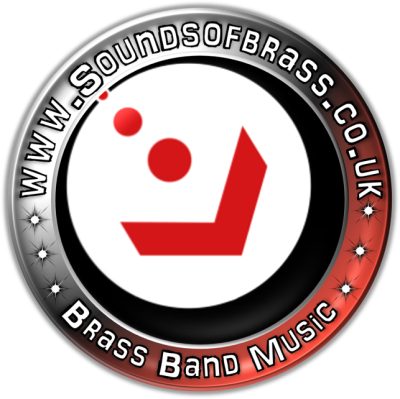 A brass band from Gloucestershire now in its 50th year of outstanding musical excellence. 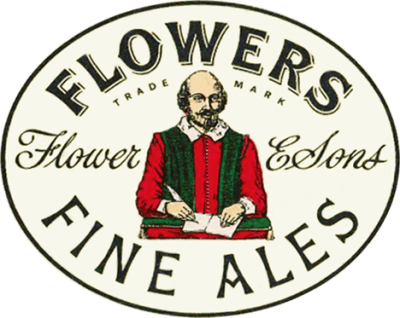 The No 1 band in the West of England and currently ranked in the top 20 of the World. 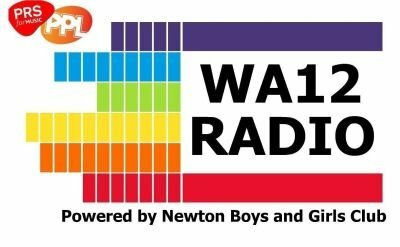 WA12 Radio brings you great music plus all your local news and info on local events. 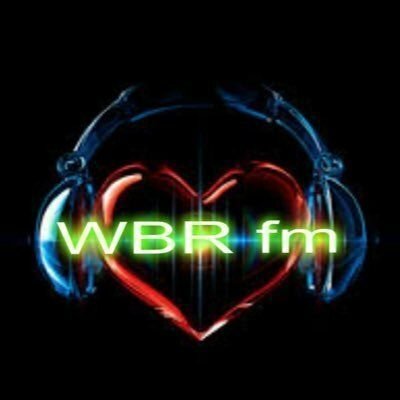 WA12 Radio is your local Community Radio Station run by the Community for the Community. In the Welsh Language eto means AGAIN. Practice AGAIN and AGAIN with eto and you WILL improve. Practise using the eto practice tools. You WILL improve because of the extra and correct practice you WILL WANT to do. Register, purchase, go to the Practice Room! It really works!...How? Why?...look at the demos.